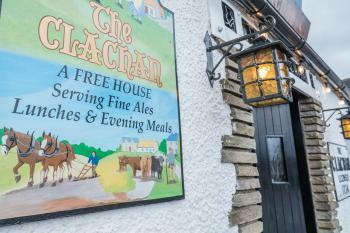 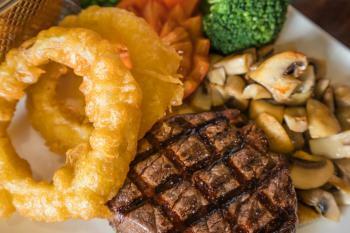 The Clachan Inn is located in the heart of Scotlands first national park on the east side of Loch Lomond. 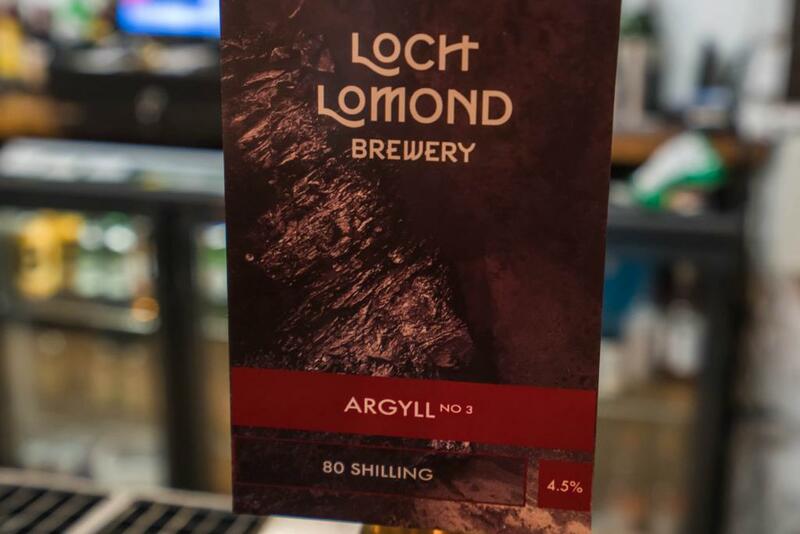 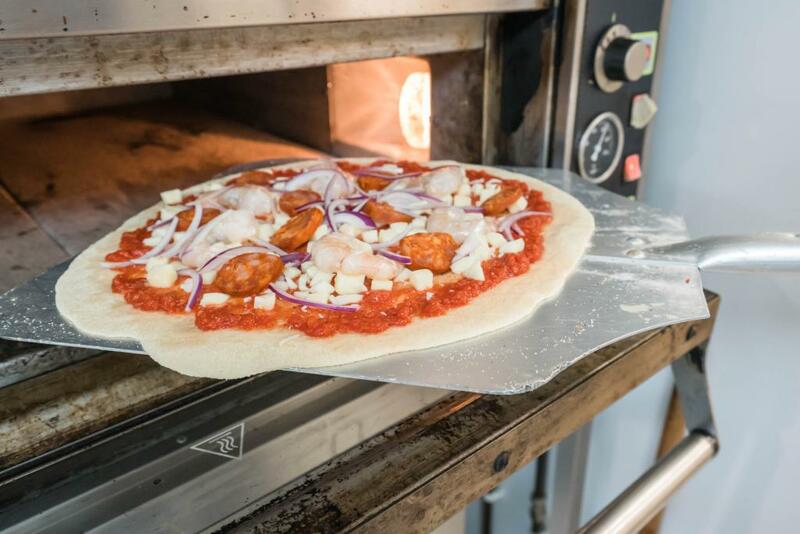 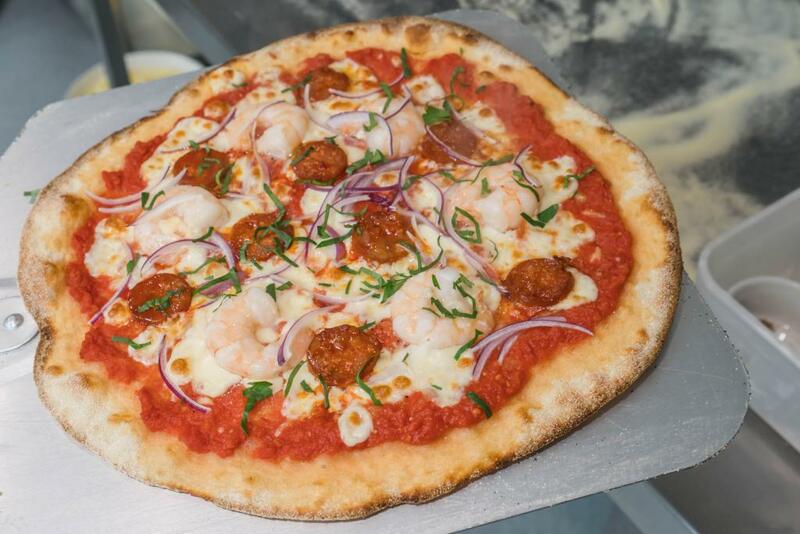 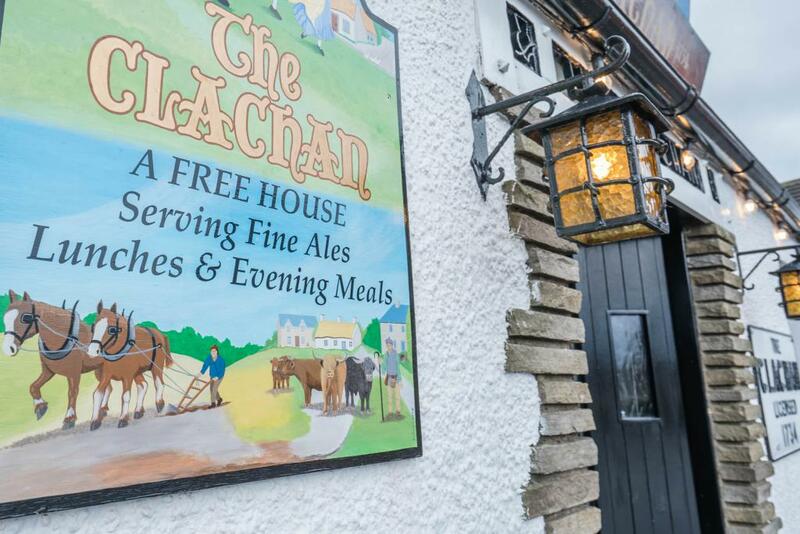 It sits proudly at the centre of the Village of Drymen overlooking the village Square, it is the first stop when walking the West Highland way. 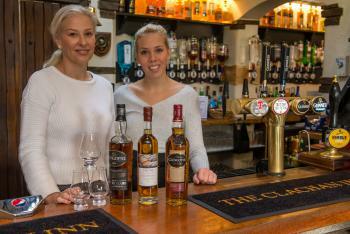 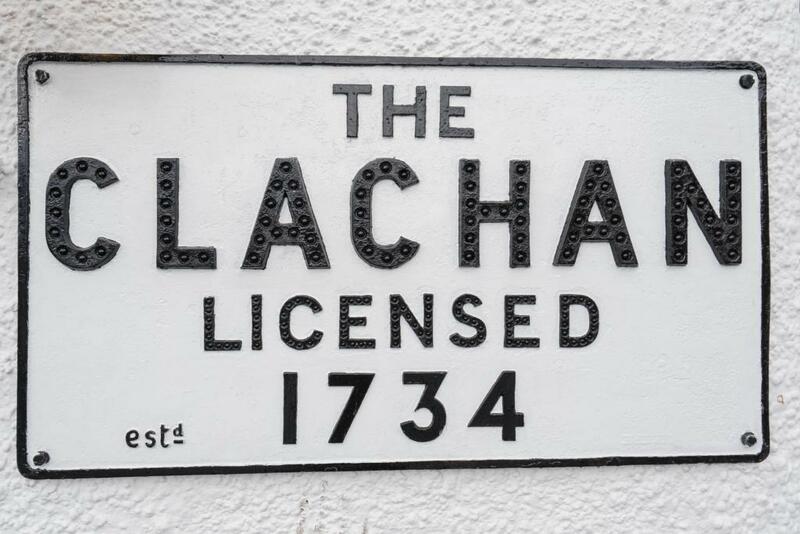 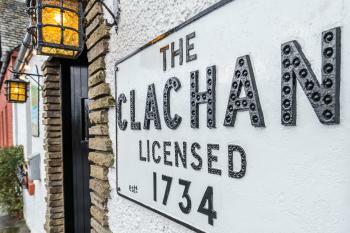 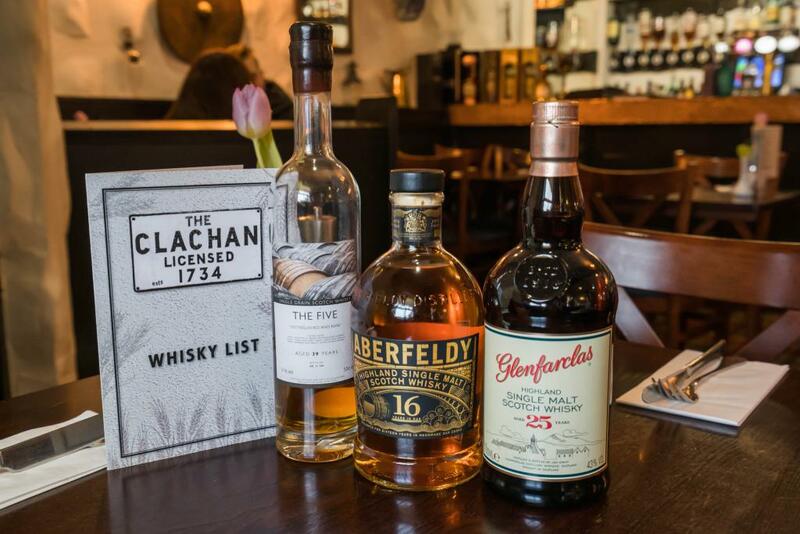 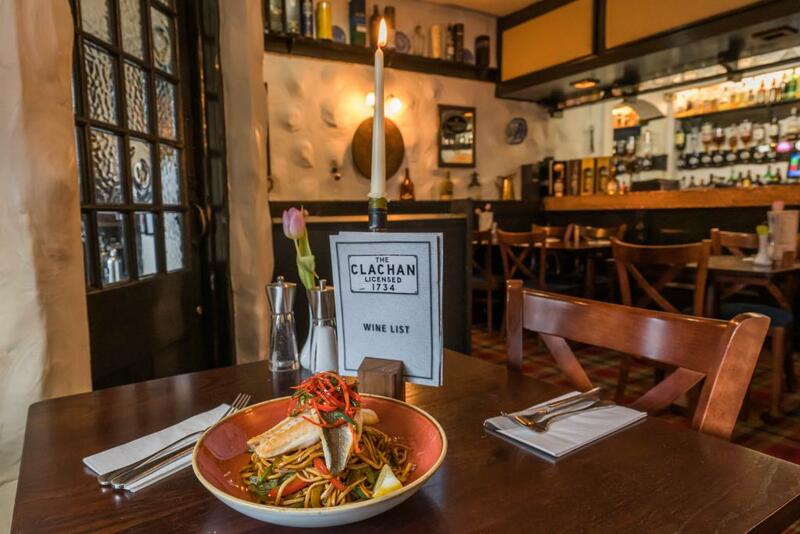 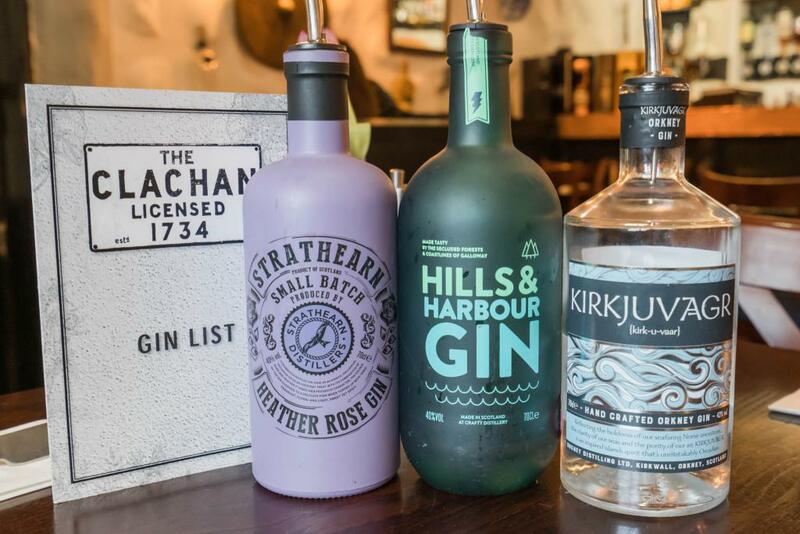 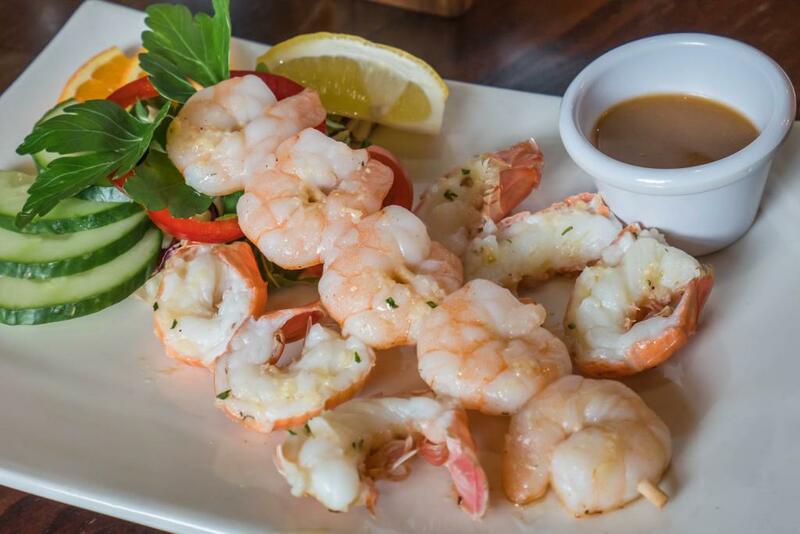 The Clachan Inn is the oldest Licensed registered Pub in Scotland dating back to 1734 It has retained all of its charm and character which you feel the moment you step in the door. 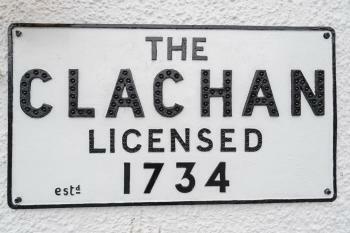 In fact the first Landlady was a sister of Rob Roy Mcgregor. 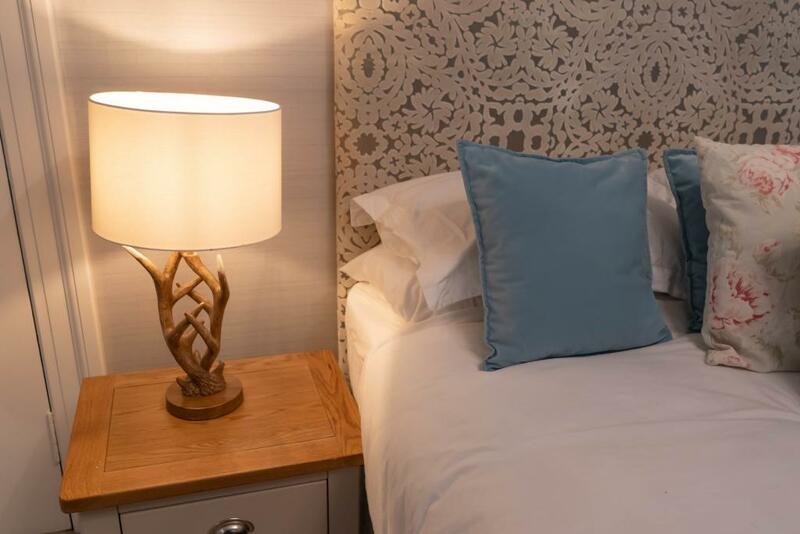 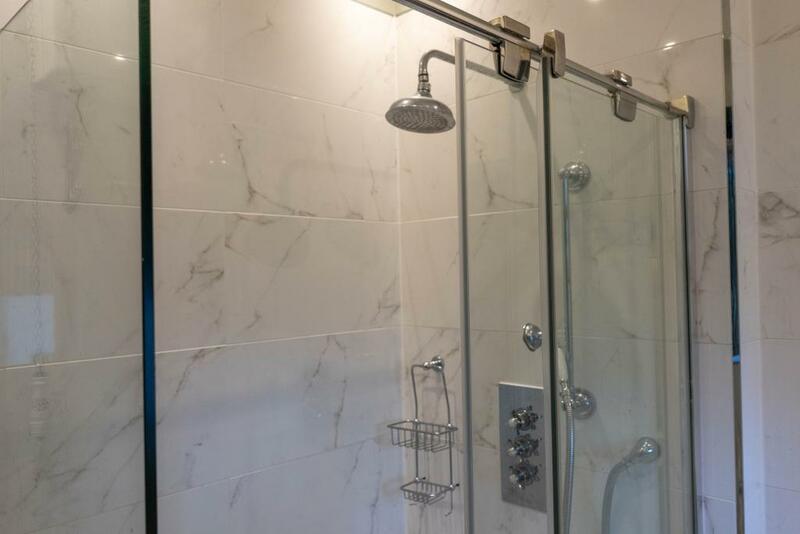 The newly refurbished bedrooms are specially designed for walkers with power showers and extra long beds. 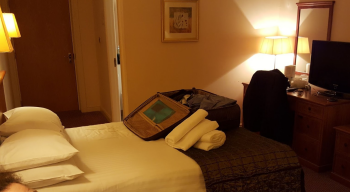 the rooms are very comfortable and of course spotlessly clean.